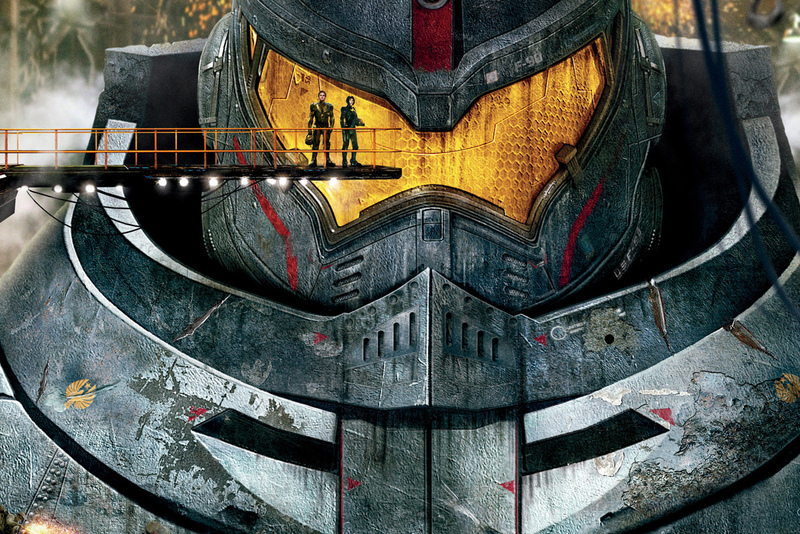 After a licensing magazine leaked images of several new Jaegers from the upcoming sequel to Pacific Rim, Legendary Pictures got out ahead of the leak and put out its own images confirming the new robots and also multiple set photo of John Boyega (The Force Awakens) in action. Pacific Rim: Uprising was directed by Steven S. DeKnight from a script he co-wrote with Emily Carmichael, Kira Snyder, and T.S. Nowlin from a story by Guillermo del Toro. Scott Eastwood, Jing Tian, Cailee Spaeny, Rinko Kikuchi, Charlie Day and Burn Gorman also star. The movie is slated for release on February 23, 2018.